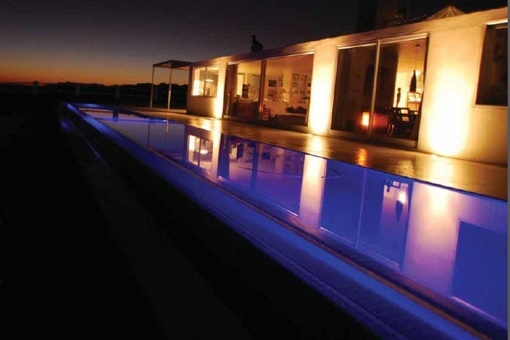 Porta Mondial - your leading real estate agent in Knysna! 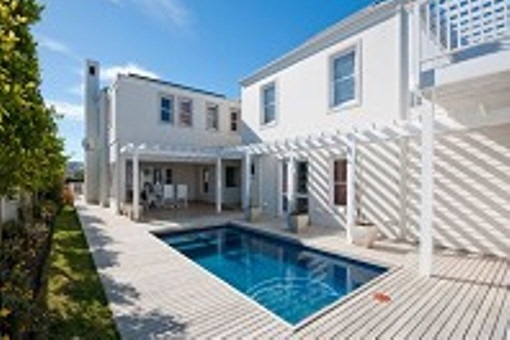 You are looking for a property for sale in Knysna, or have a question regarding our real estate offers in South Africa? 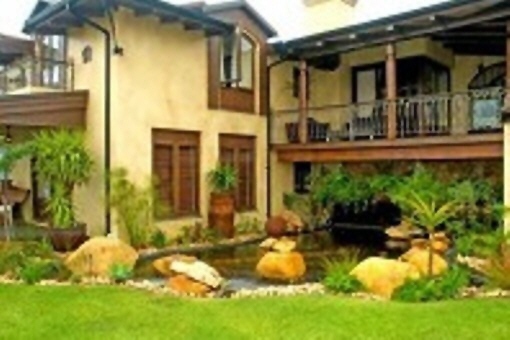 You were not able to find the ideal villa in Knysna? Then please call us on +34 971 720 164, or send us an email to info@portamondial-southafrica.com. Our Porta Mondial real estate agents in Knysna will be pleased to asist and will help you find your dream property. The picturesque town of Knysna nestles on the shores of the Knysna Lagoon in the heart of the ‘Garden Route’ of South Africa. It is only a five hour drive to Cape Town and two and a half hours to Port Elizabeth, the ideal spot from which to explore the Garden Route. It is surrounded by a natural paradise of forests, lakes and golden beaches, making it a real natural wonderland. Knysna is a vibrant town, buzzing with creativity and energy, and the pulse of good music. It's a place where you can enjoy the mellow atmosphere of street cafes.